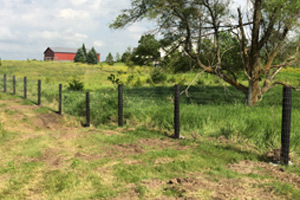 Located in southeastern Nebraska, Behrends Fencing believes in honesty and hard work, striving for complete customer satisfaction. 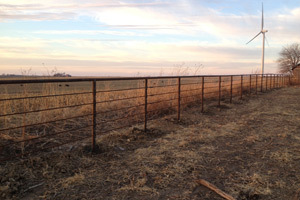 We use high quality and heavy duty materials to ensure a fence that lasts. We service the eastern and southeastern regions in Nebraska. 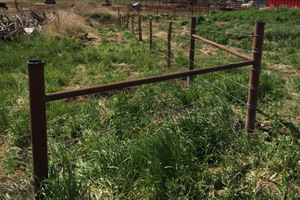 © Behrends Fencing 2019. Illustrious theme by CPOThemes.